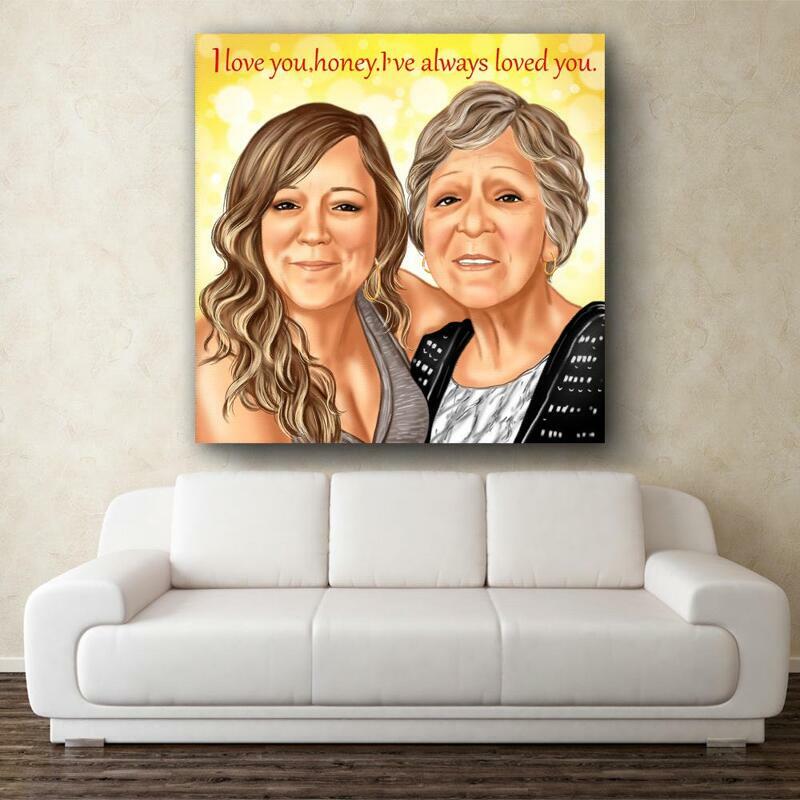 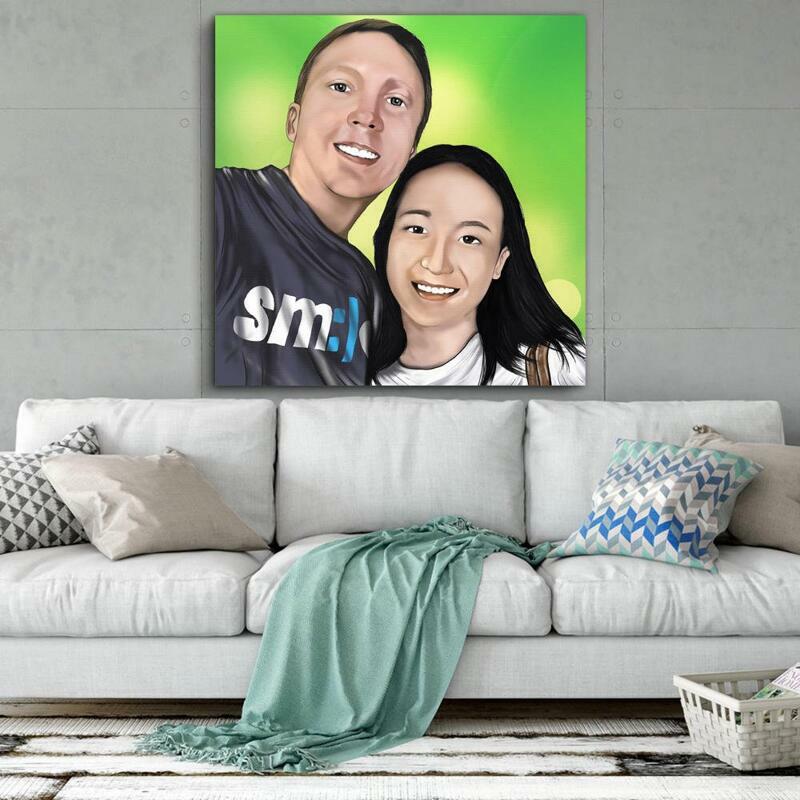 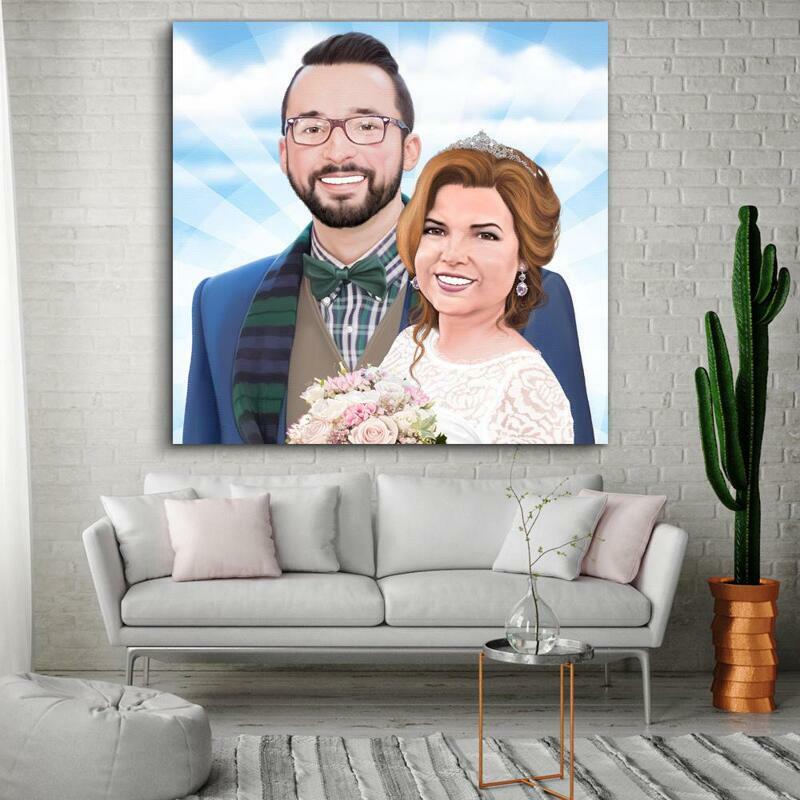 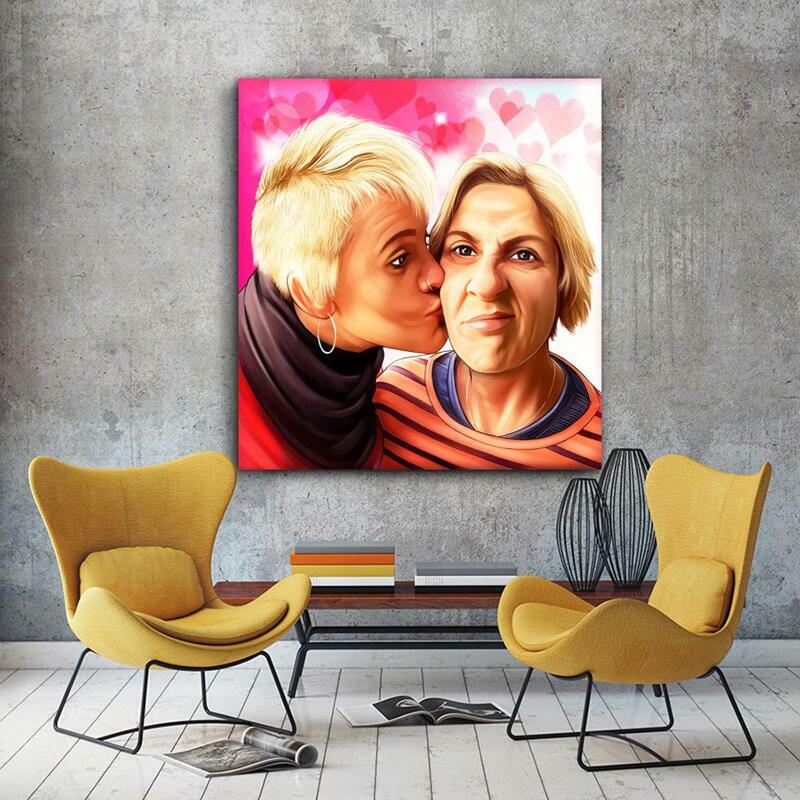 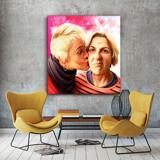 Get a bright digital printed portrait drawing on canvas whether in square or rectangle shape which will make one of the best decorative element of any room at home. 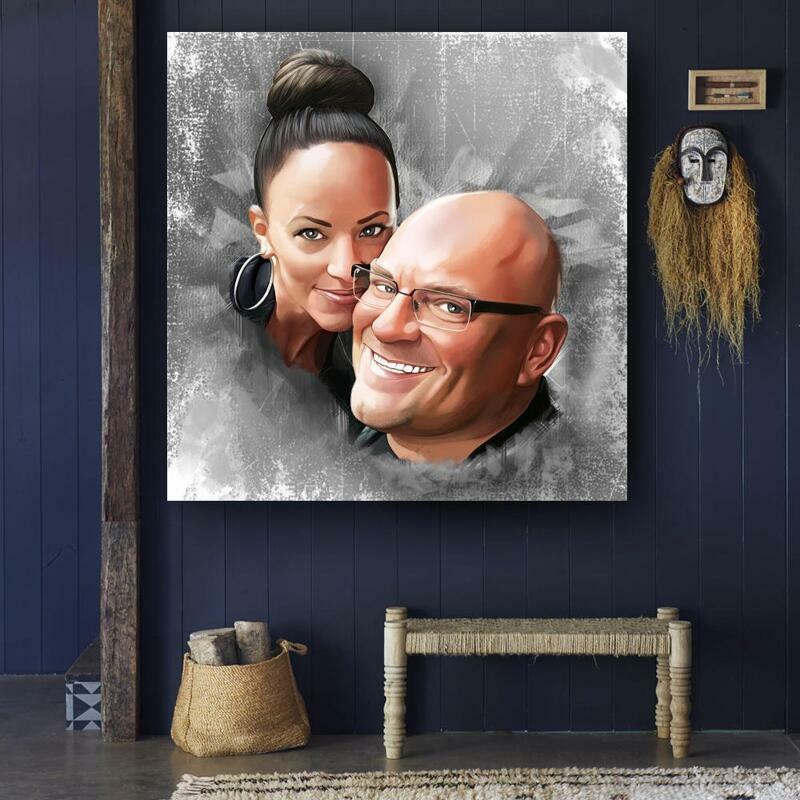 Portrait Drawing can be designed from photo of anyone like friends, son and father, spouses, mother with daughter, classmates, best friend or colleagues. Portrait will be designed in colored digital style from regular photographs. 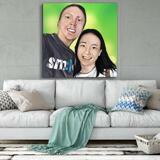 You are able to choice any specific clothes, background and any other details which will drawn by Photolamus. 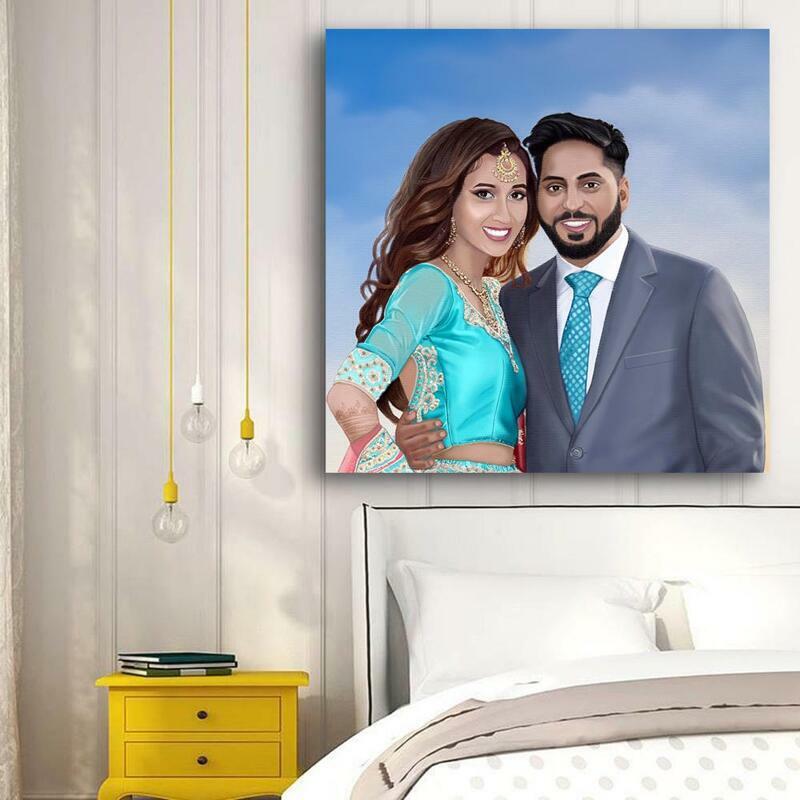 Portrait will be emailed to you as JPG File of high resolution for approval, and then portrait will be printed and delivered by post to the addressee.